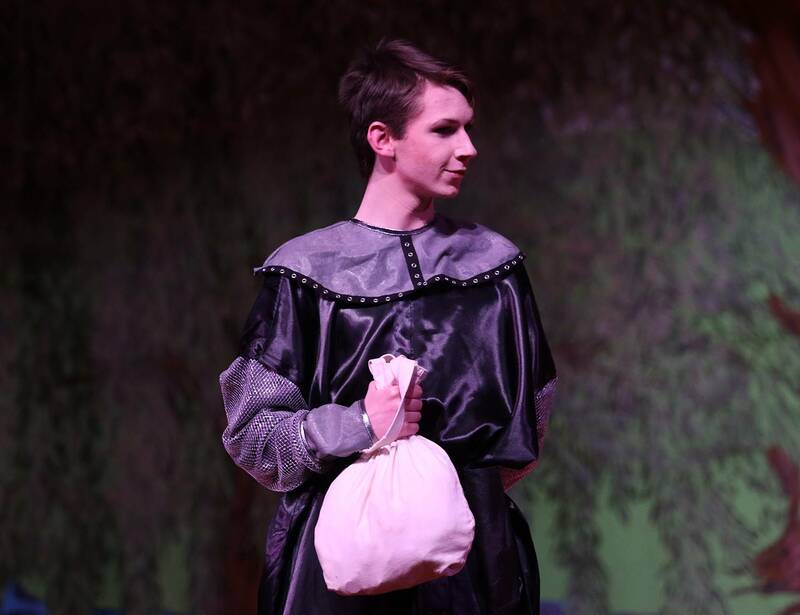 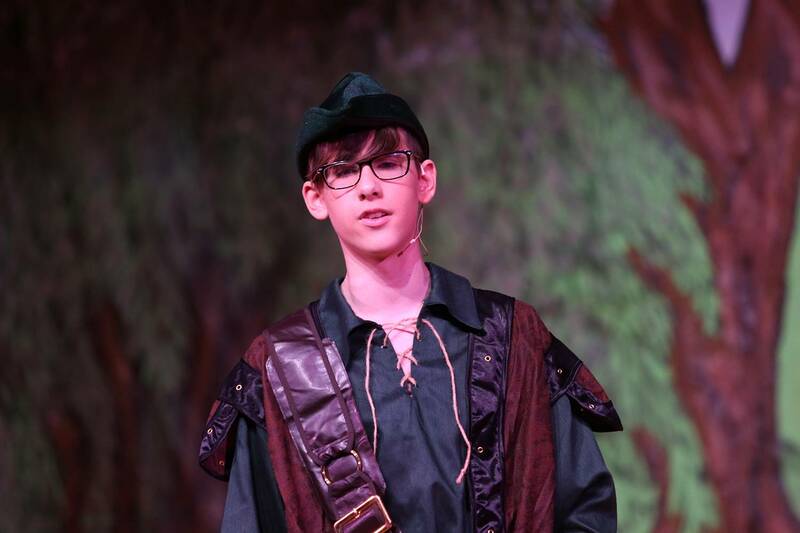 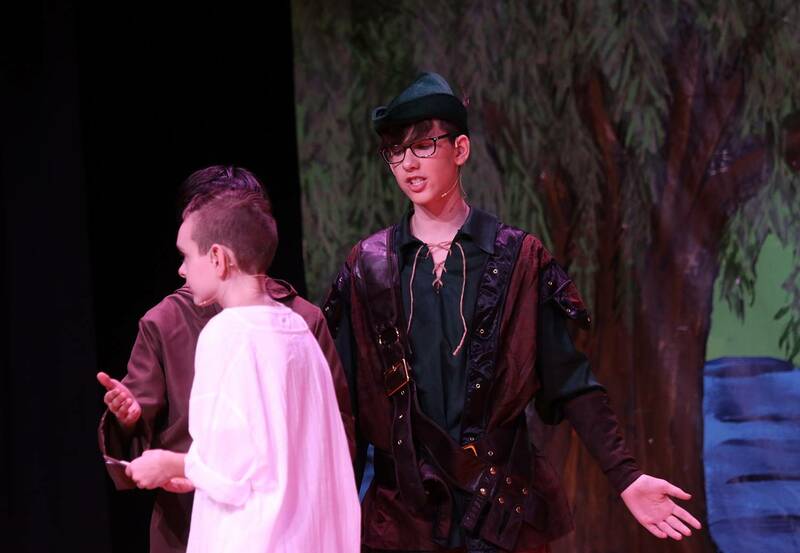 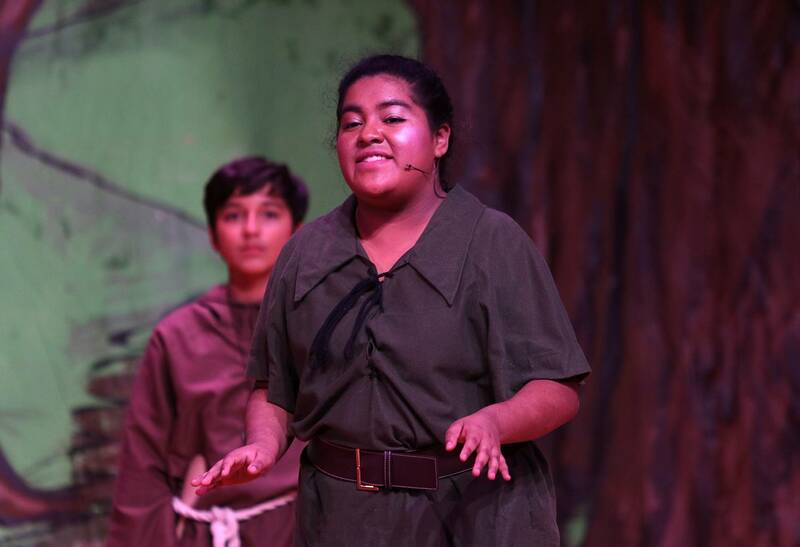 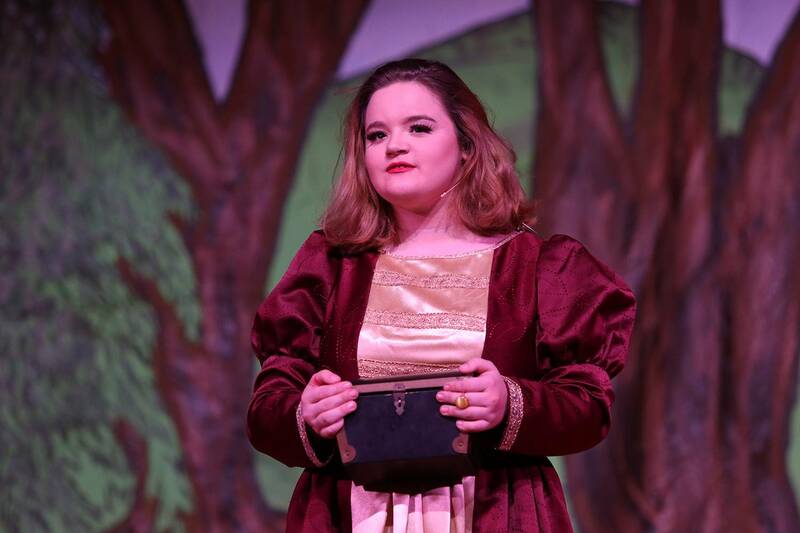 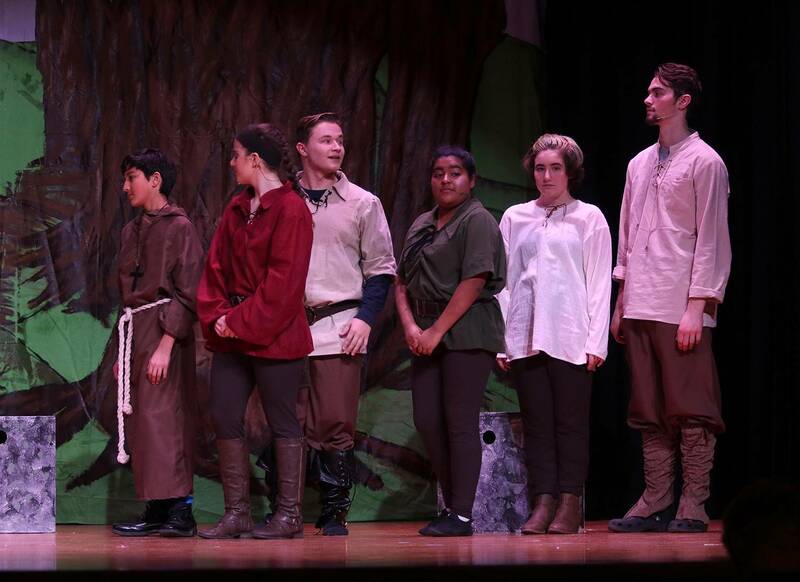 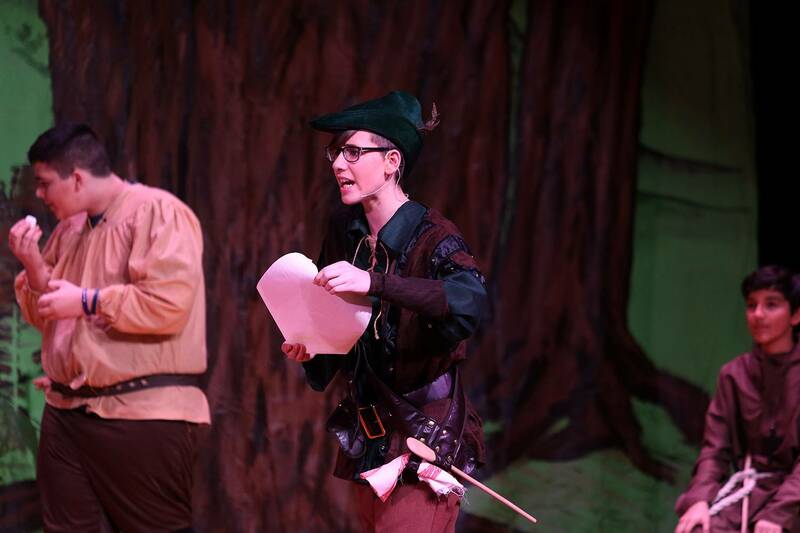 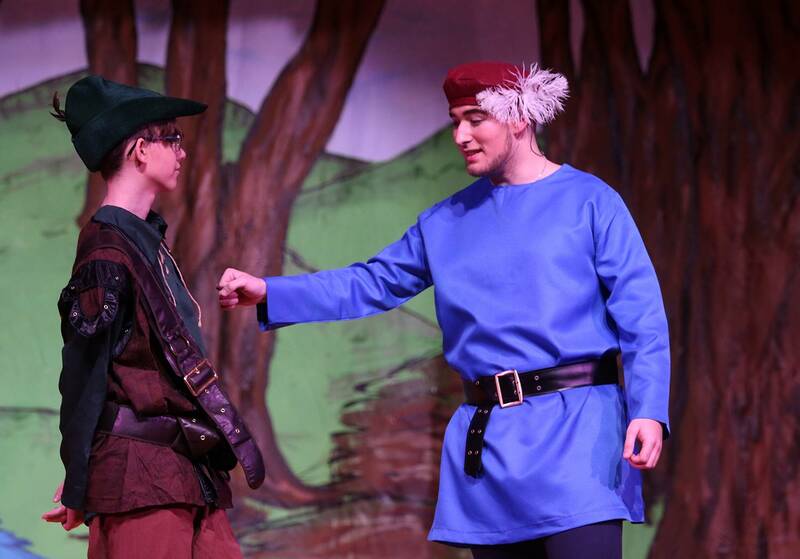 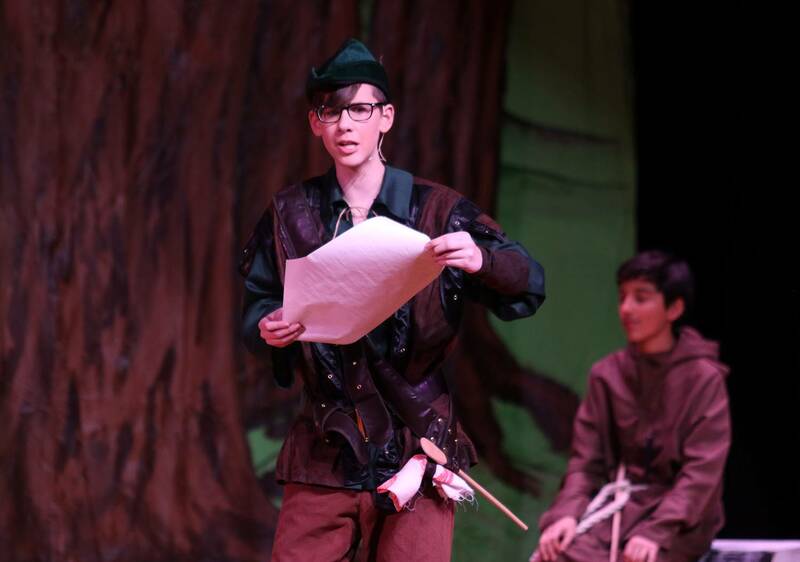 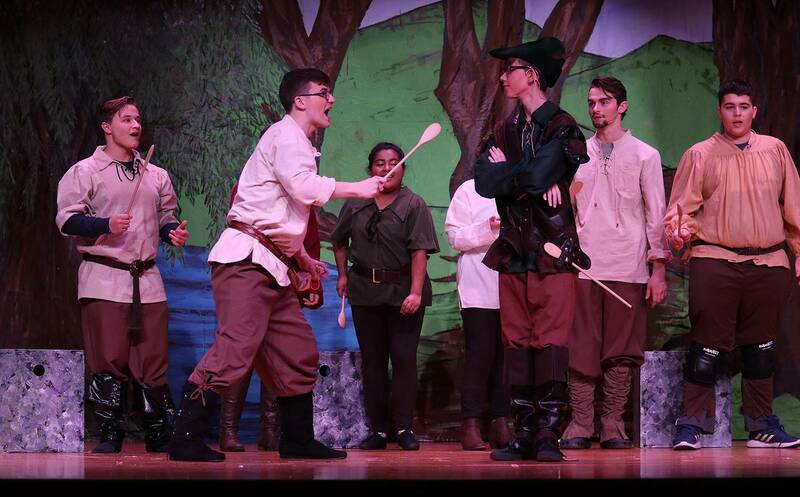 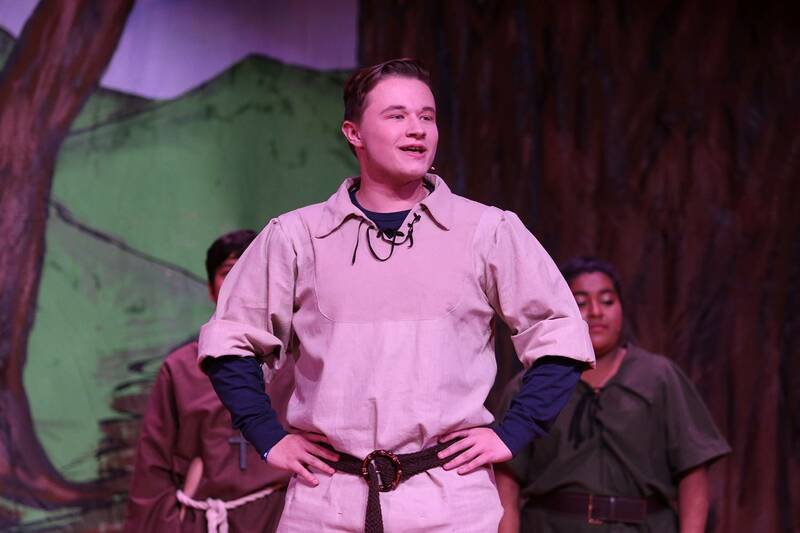 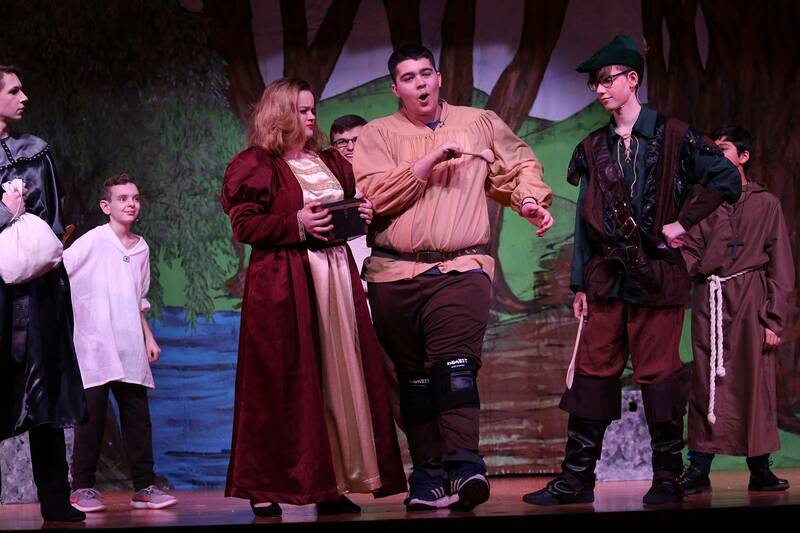 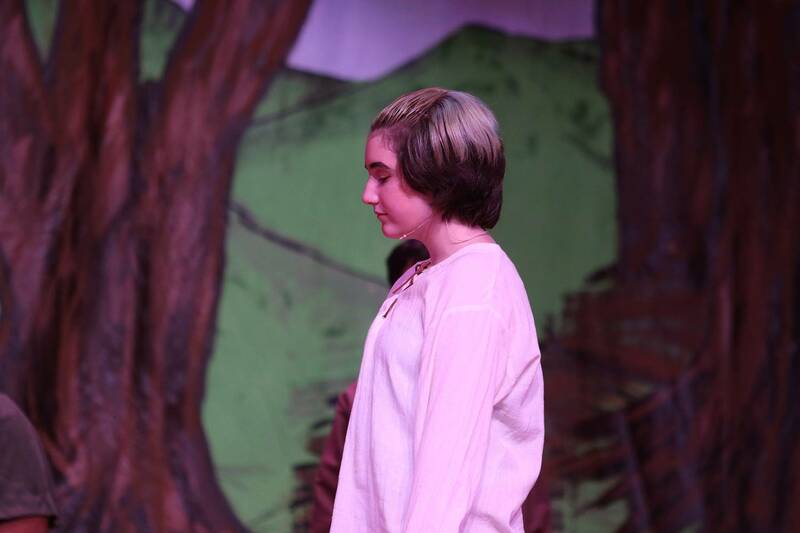 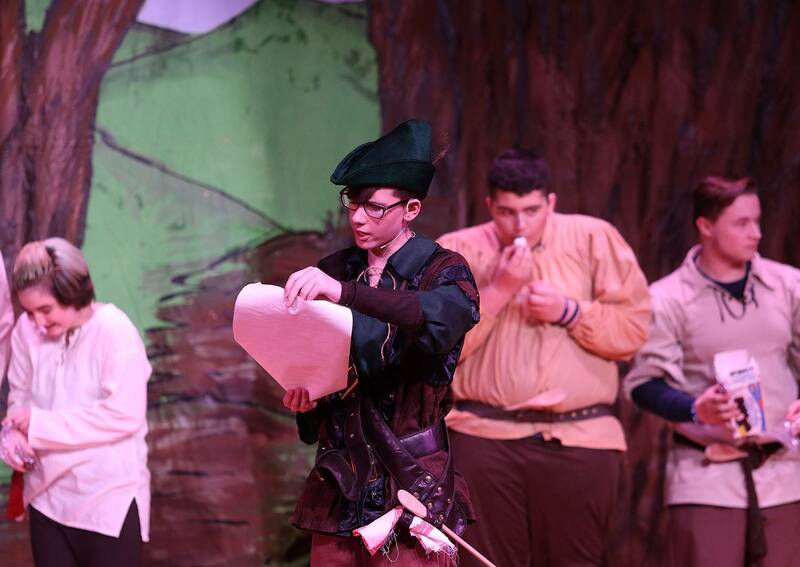 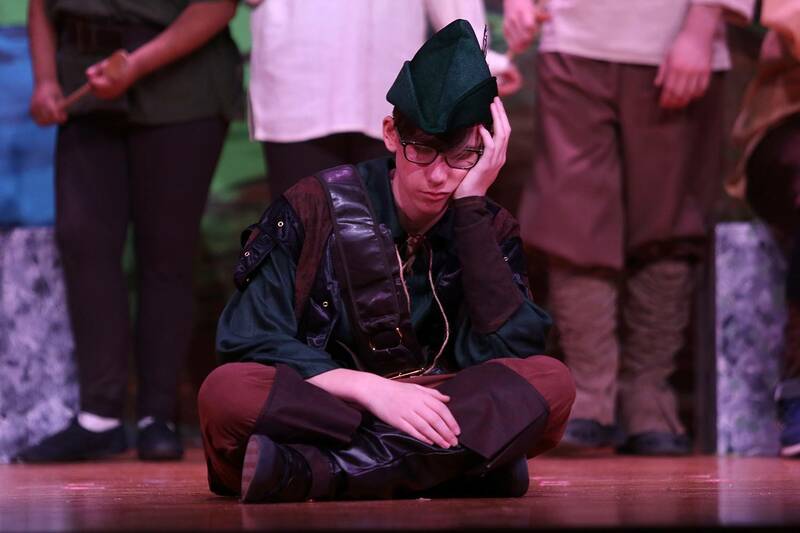 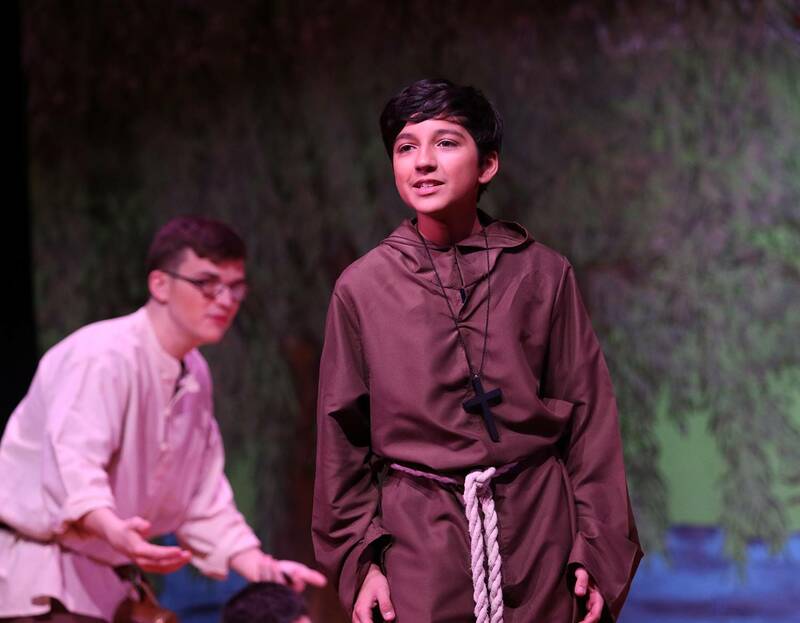 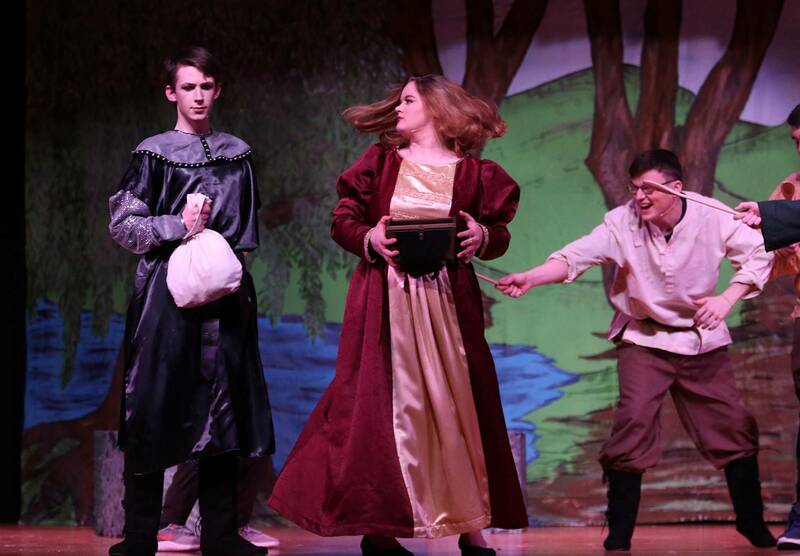 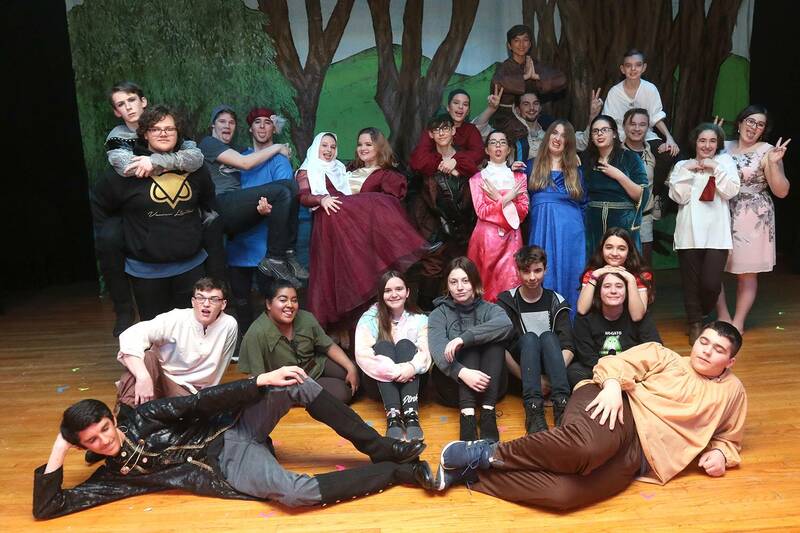 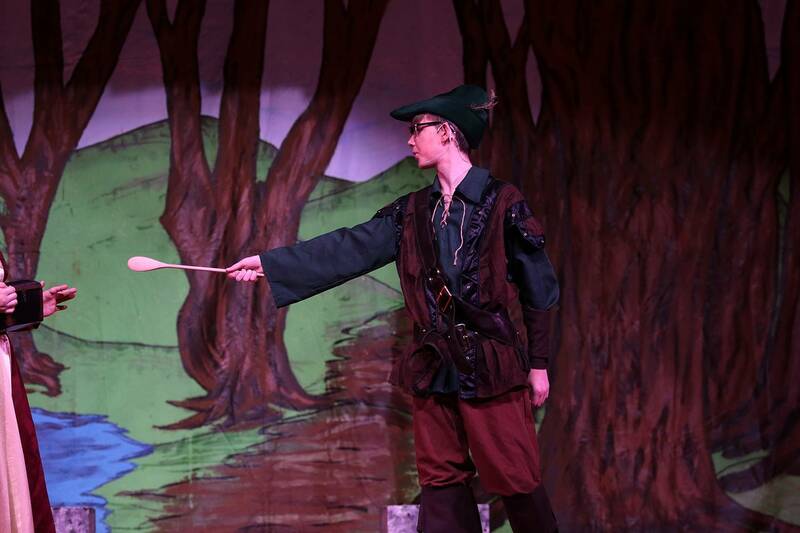 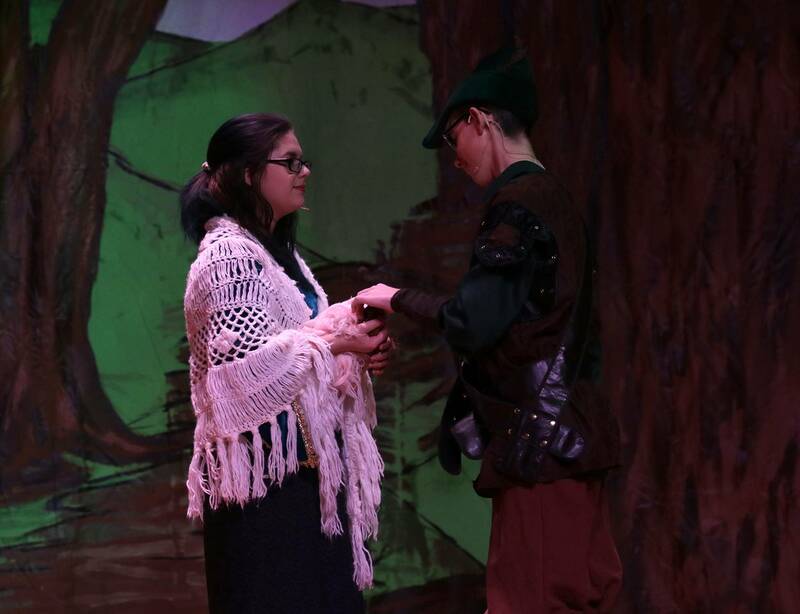 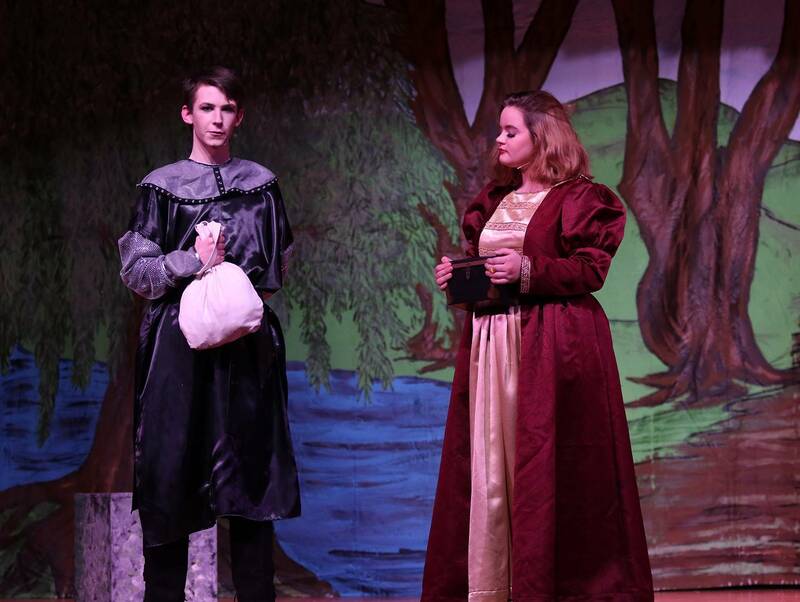 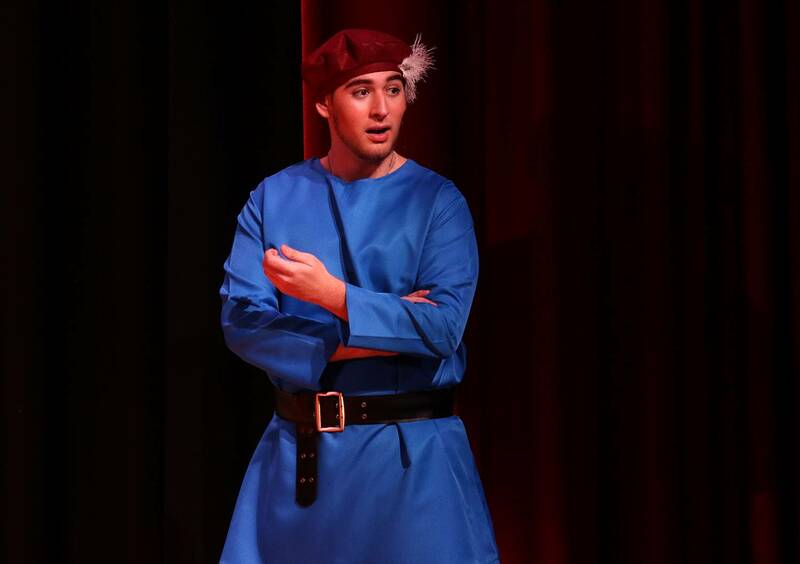 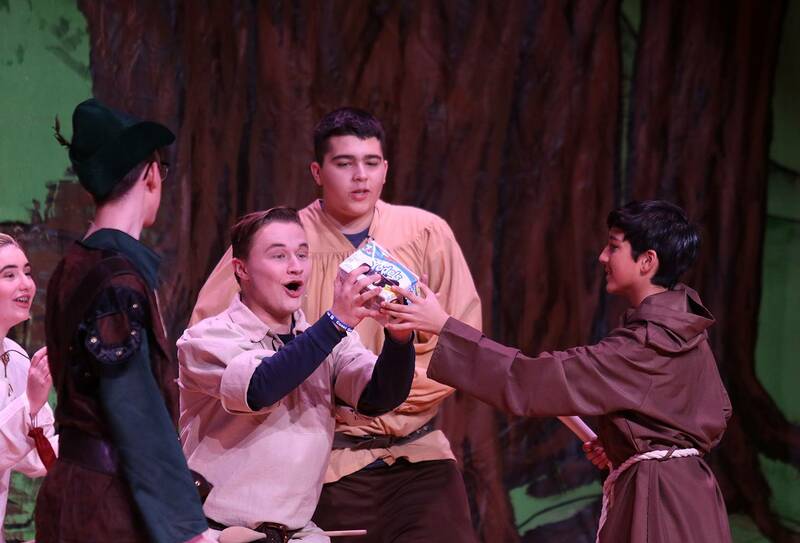 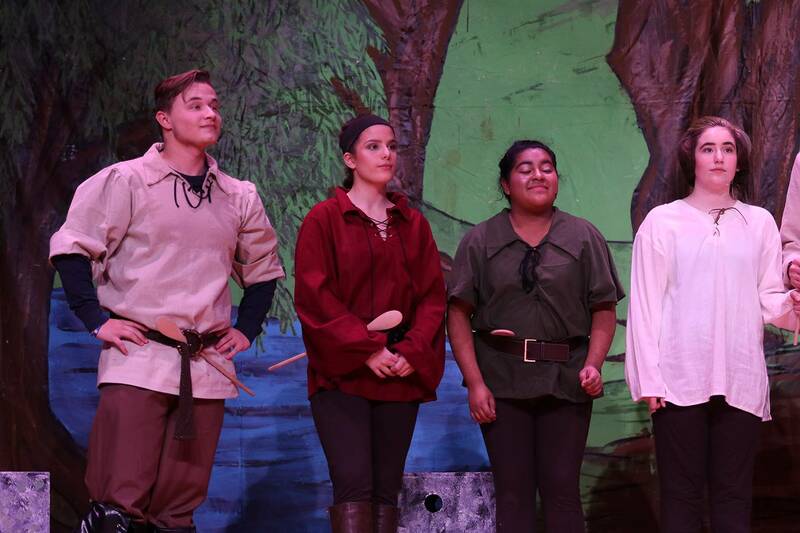 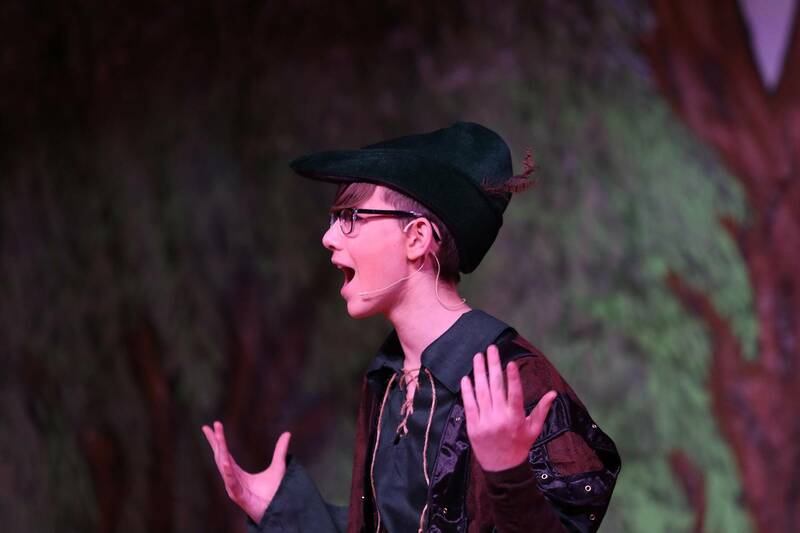 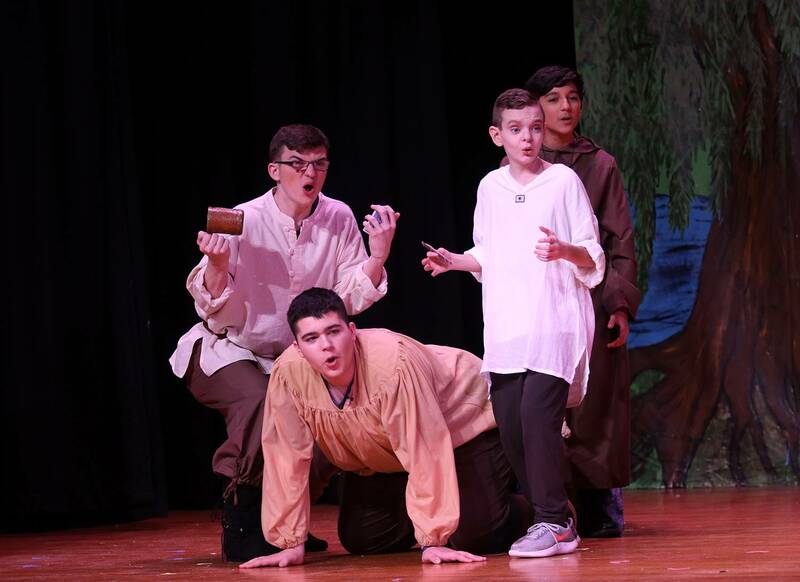 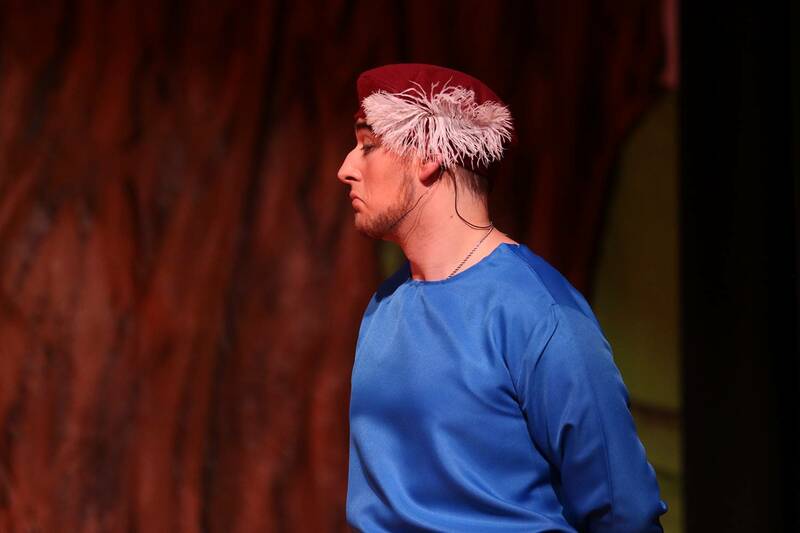 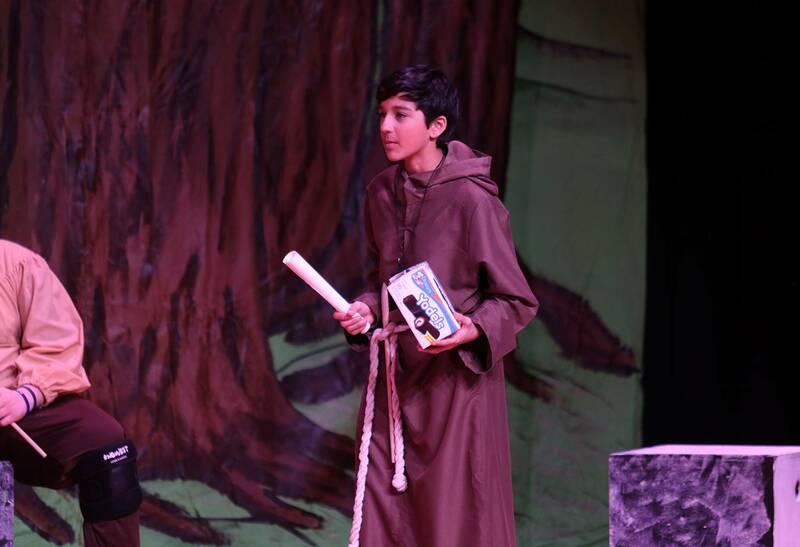 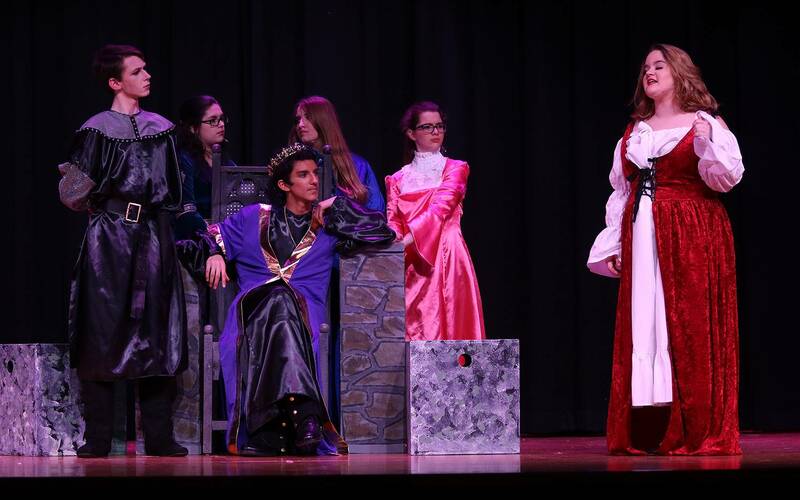 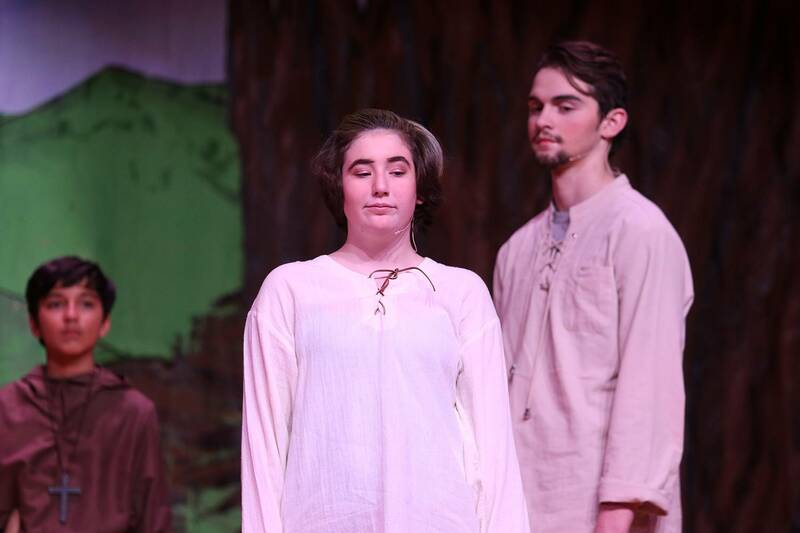 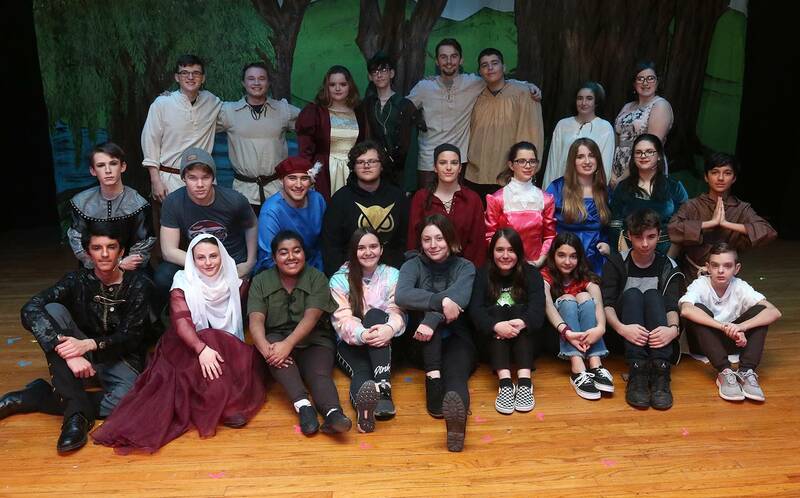 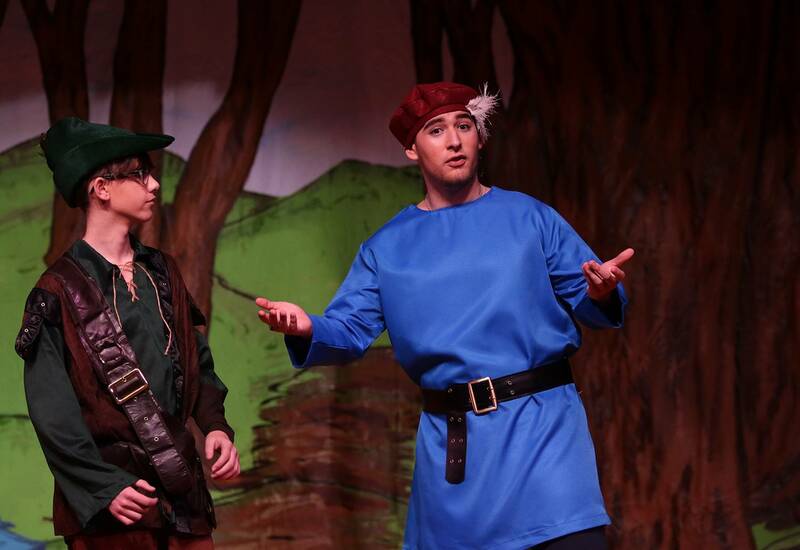 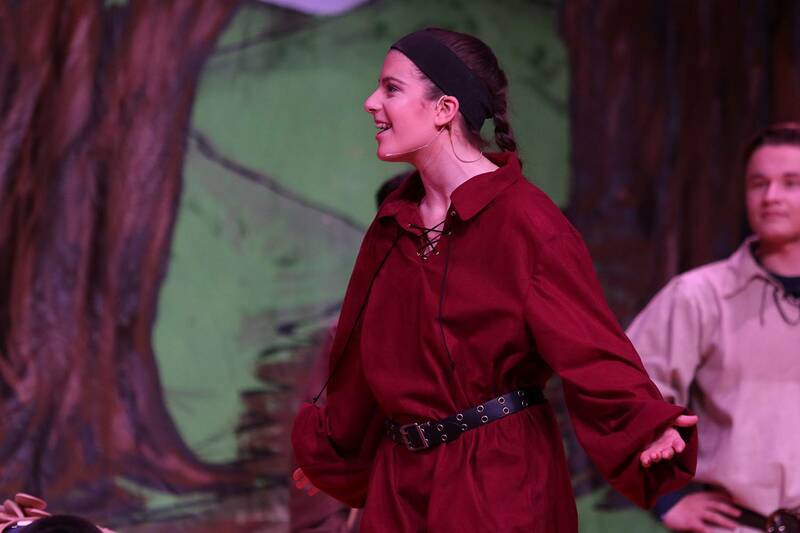 The Sidney Drama Club presents "The Somewhat True Tale of Robin Hood" and tickets will be available at the door! 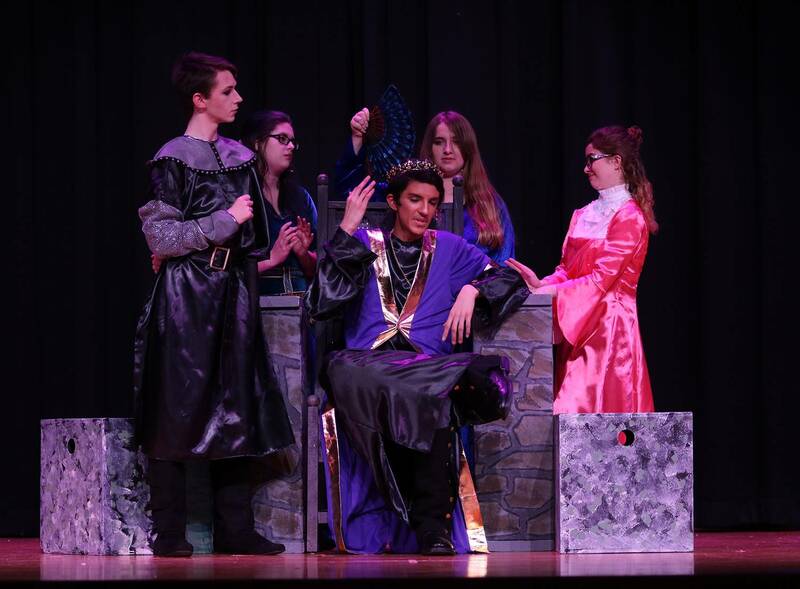 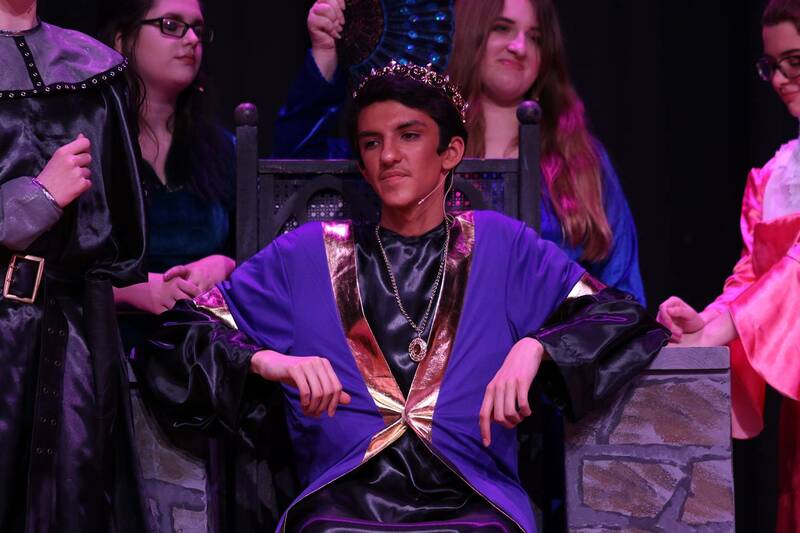 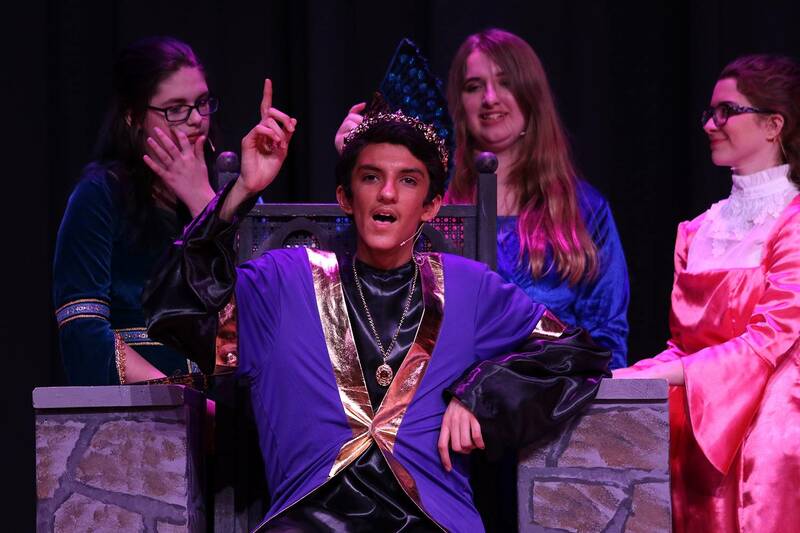 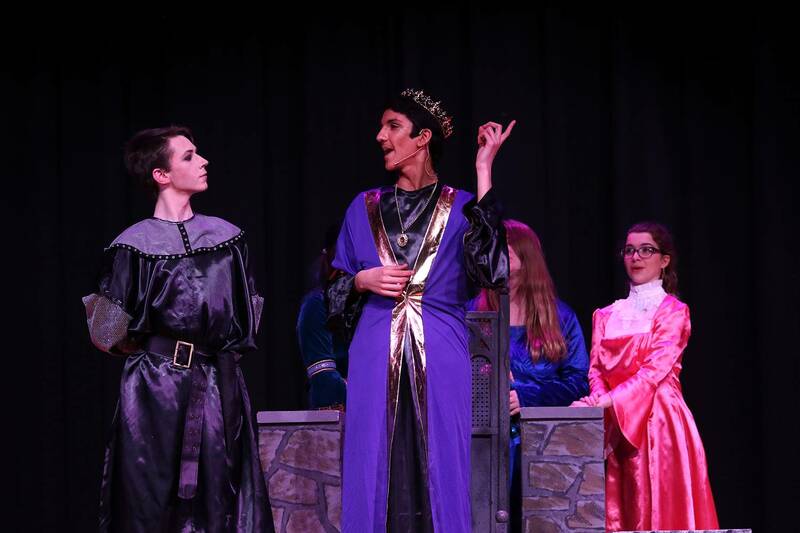 Friday, February 8 - 7 p.m.
Saturday, February 9 - 7 p.m.
Sunday, February 10 - 2 p.m.
All shows are in the Sidney HS auditorium. 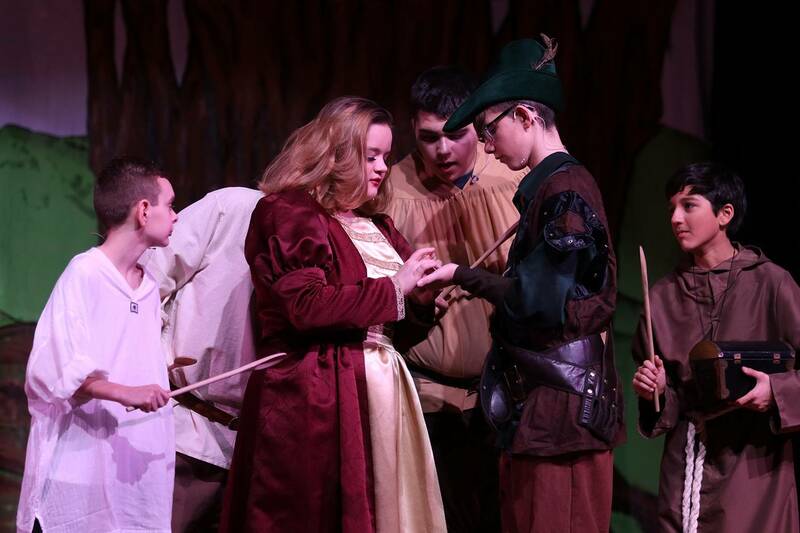 Ticket prices are $7 (children 5 and under are free).